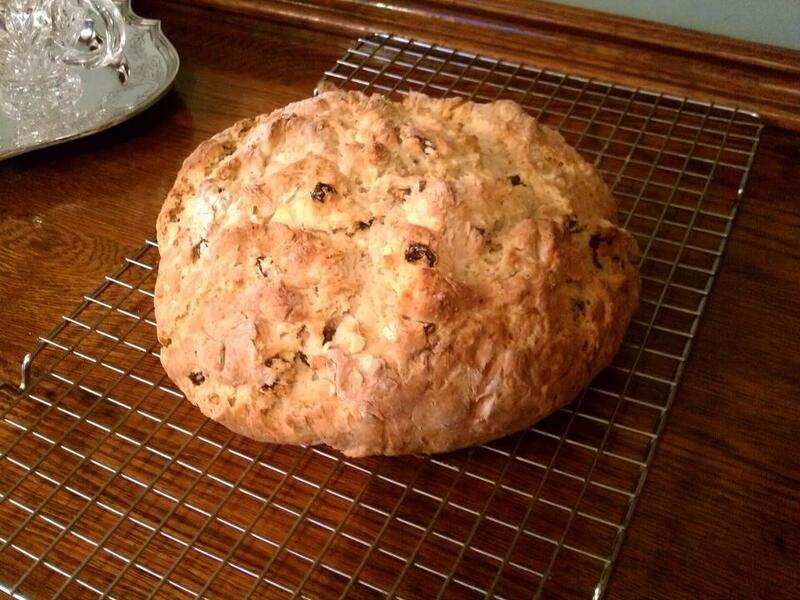 When it came time, recently, for SpyMom to make Irish Soda Bread for our family St. Patrick's Day Party (which takes place on the same day as the Belmar St. Patrick's Day Parade, which is often a few weeks before the big day, but I digress), she wanted to find a new recipe. A good recipe. And so she took the same route I would, by looking on the internet for recipes, and then choosing one to try based on which picture looked best. Yup, pretty much what I would have done. But luckily, she was rewarded: she found this recipe, and I'm so glad she did. This Soda bread, devoid of caraway seeds (and that's just fine with me) is tender and moist, almost scone-like in consistency, just lightly sweet, and simply sublime just out of the oven and topped liberally with sweet, creamy butter. 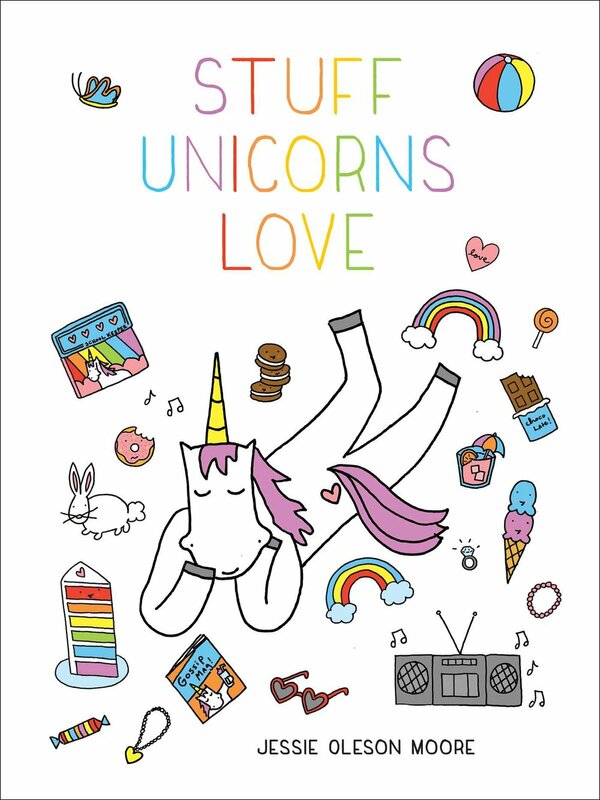 Want to know how to have some in your own home? 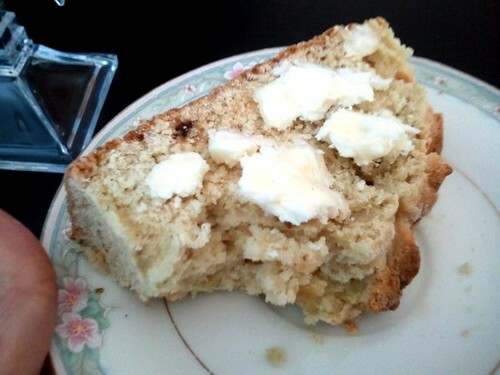 Here it is, SpyMom's new favorite recipe for Irish Soda Bread! Preheat the oven to 425 degrees. Whisk together the 4 cups of flour, sugar, salt, and baking soda in a large mixing bowl. Using clean fingers or a pastry cutter, work the butter into the flour, mixing until it resembles a coarse meal, then stir in the raisins. Make a well in the center of the flour mixture. Pour the beaten egg and buttermilk into the well, and combine with a wooden spoon until the dough is too stiff to stir. Dust your hands with flour, then gently knead the dough- just enough to form a rough ball. If the dough is too sticky to work with, add in a little more flour. Do not over-knead! Your bread could become tough if you over-work it. The dough will be a little sticky, like biscuit dough. Transfer the dough to a floured baking sheet and shape into a round loaf. Using a serrated knife, score top of dough about an inch and a half deep in an "X" shape. Bake until the bread is golden and the bottom sounds hollow when tapped, about 35-45 minutes. Check for doneness by inserting a long, wooden skewer into the center of the loaf. If it comes out clean, it's done. If the crust gets too dark while baking, tent the bread with aluminum foil. Serve warm.